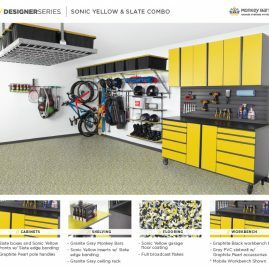 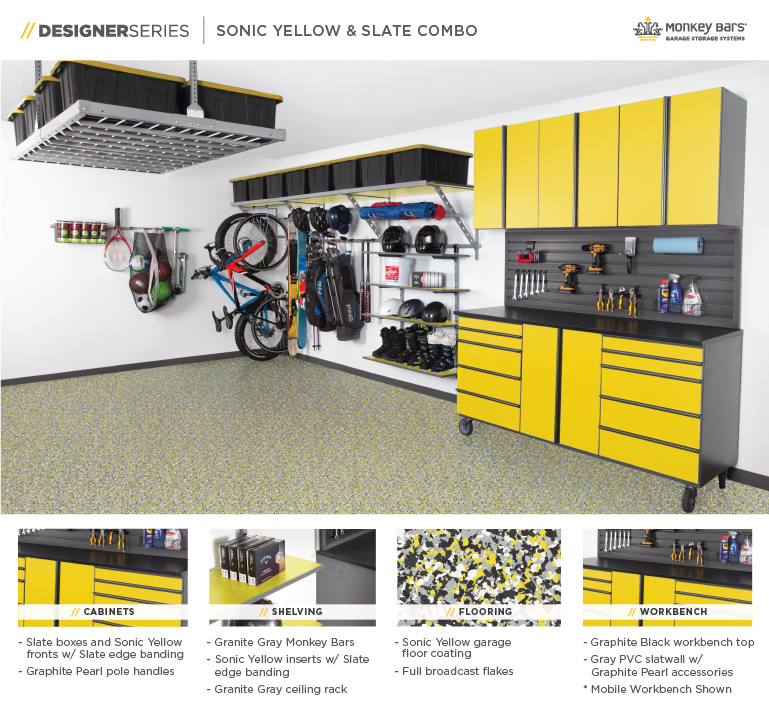 Need some inspiration for a perfectly coordinated garage? 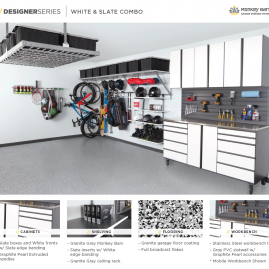 Take a look at these examples of cohesive and stylish garages. 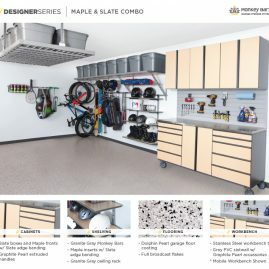 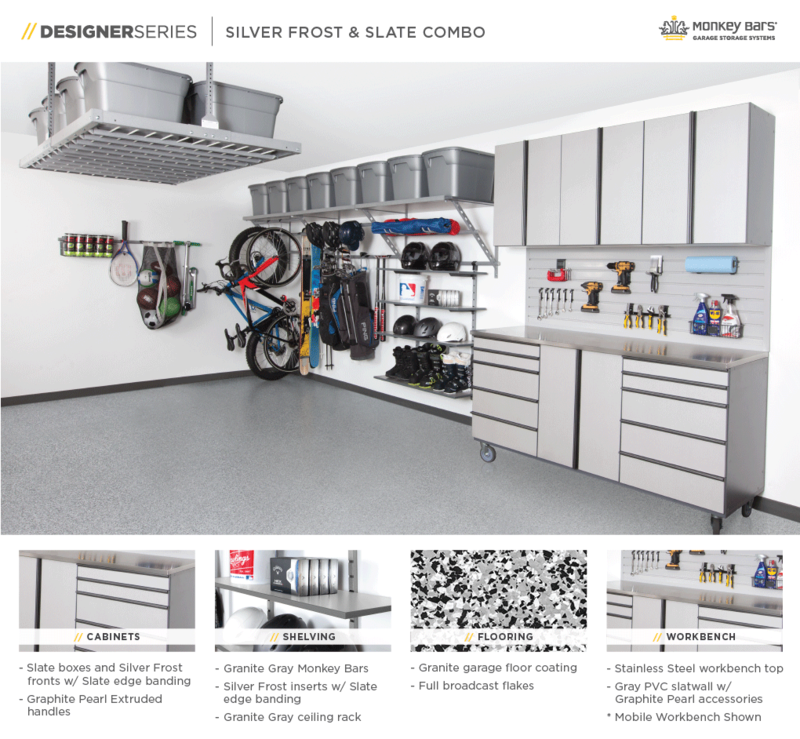 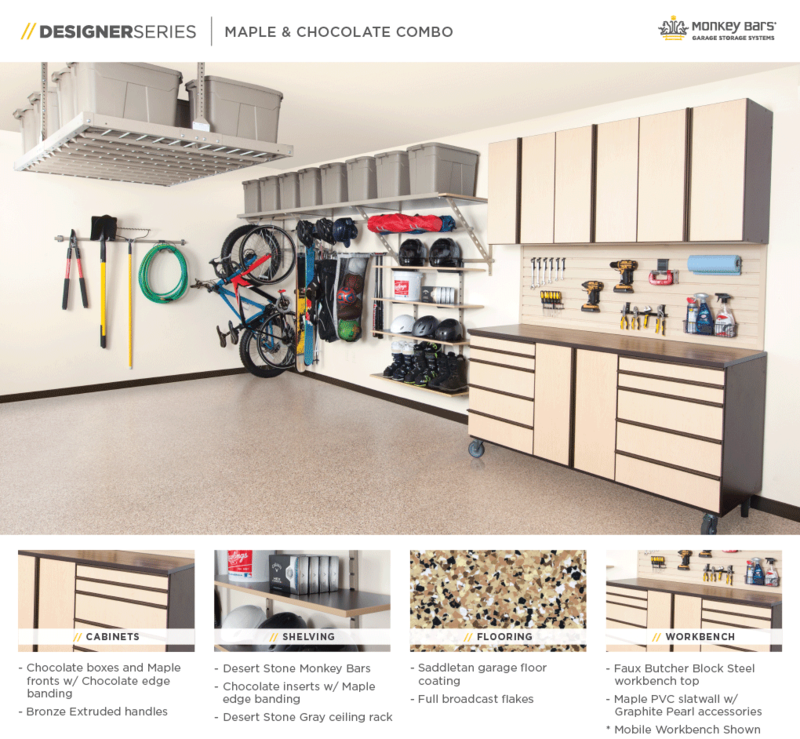 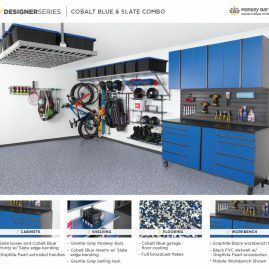 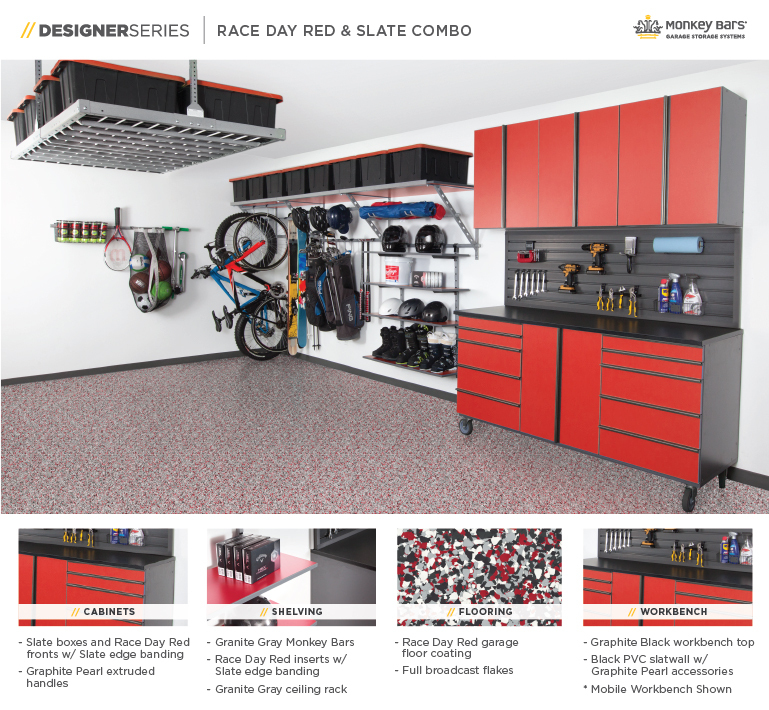 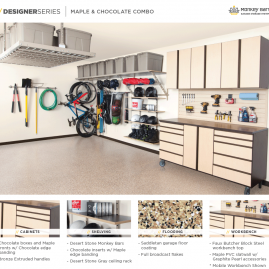 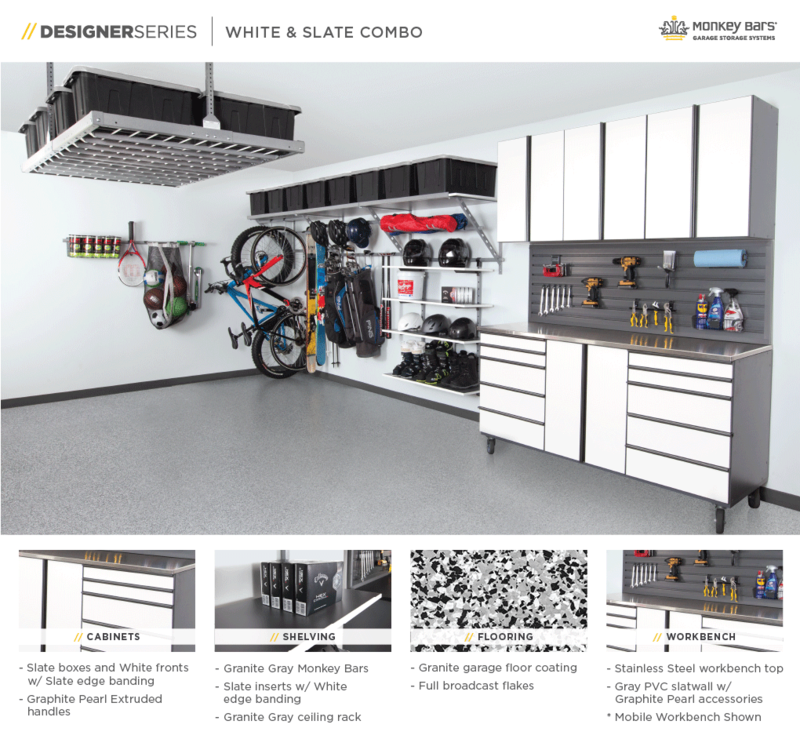 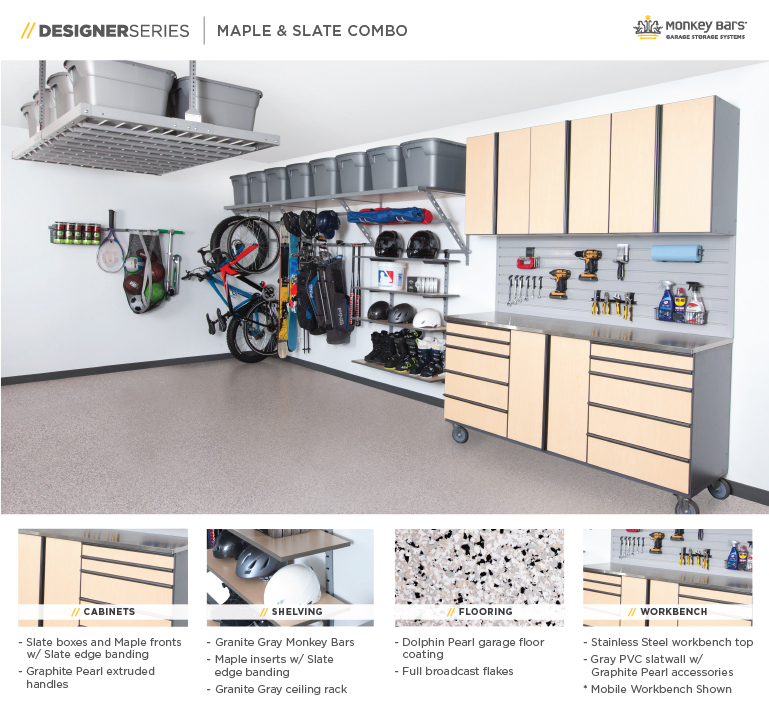 The best part about our garage storage is not only is it beautiful and sleek but durable and functional as well.